The Broadwater Farm estate was built in 1967-71. Home to around 4,000 residents, in the early years there was a lot of discontent with aspects of the design and management, and the lack of community facilities. However, in 1985 Diana, Princess of Wales, visited to congratulate the Broadwater Farm Youth Association on its success in organising activities and for their efforts to turn around conditions on the estate. Just months later Broadwater Farm experienced one of the worst nights of civil unrest anywhere on mainland Britain. It shocked the nation but it nearly destroyed a community. Today, after many improvements achieved by the strenuous efforts of the residents – including the Broadwater Farm Residents Association – in partnership with the Council, Broadwater Farm is seen as a model of social housing attracting the admiration of visitors from around the world. Through wall panels, display cases, paintings and video this exhibition explores the amazing and inspiring history of the estate, and the heroic achievements of a community who from the very beginning fought against all the odds. 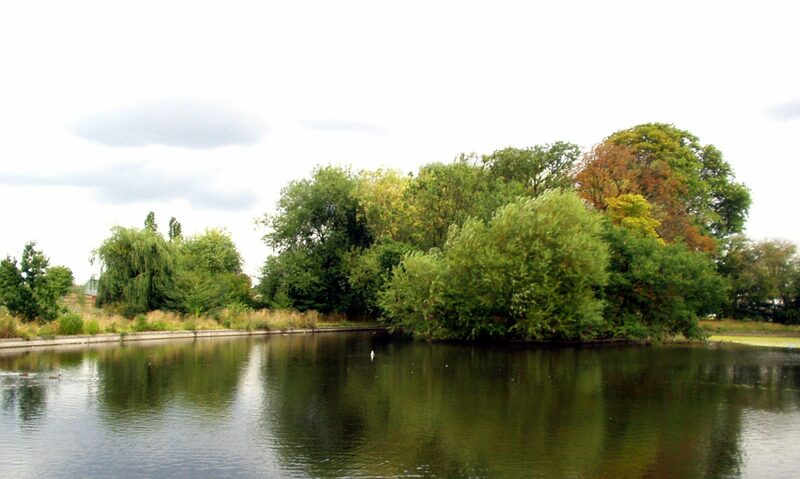 Previous PostPrevious Lordship Rec wins £3.8million lottery grant!